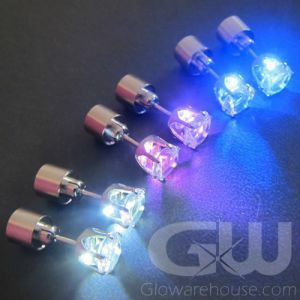 - Light Up Oval Pendant Necklaces! 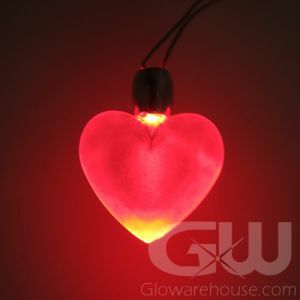 - Glows with a Stunning Blue LED Light! - Batteries Already Installed! Safe Break-away Connector! - Trade Shows! Charity Events! 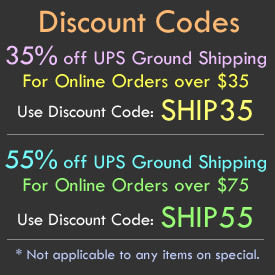 Fundraisers! 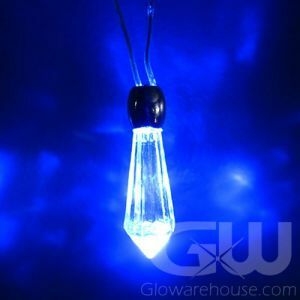 Light Up LED Oval Shape Pendants are a fantastic way to add some sparkle and shine to your next fundraiser, trade show, or event! 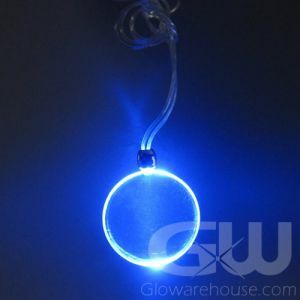 The Glow in the Dark Oval Pendant Necklaces look great on their own, but you can either write on them with marker or you can print on clear labels to put on the pendants to make your own personalized necklaces! 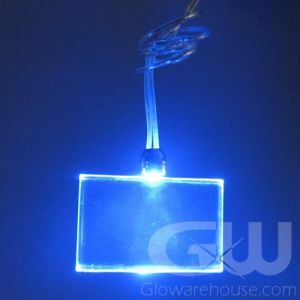 Or what's even better is to just contact us at 1-877-233-GLOW and we can get them imprinted for you! 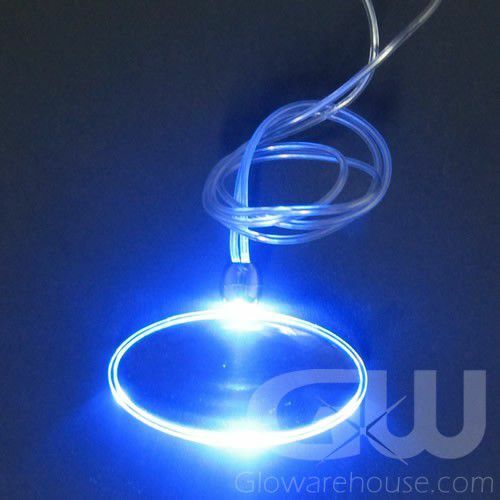 The LED Oval Pendant Necklace is a battery operated pendant that activates when the two connector magnets are brought together at the back of the necklace, lighting up the pendant with an awesome blue glow!